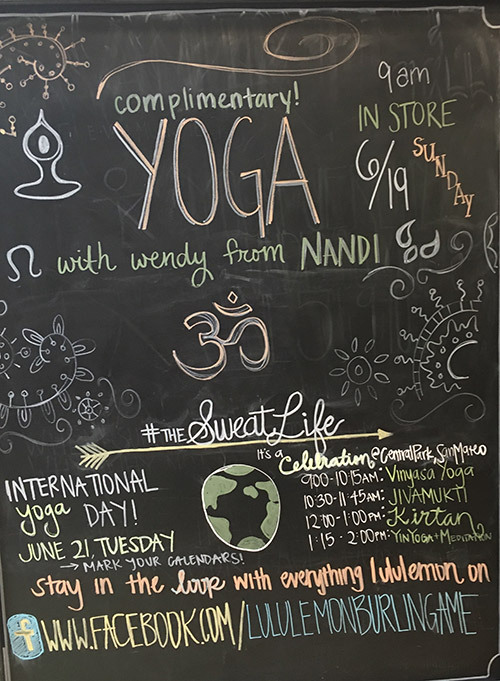 The literal translation of Namaste, the salutation usually spoken at the end of class, means, “the spirit in me bows to the spirit in you.” At Nandi, we believe we are connected to everyone else, both inside and outside the studio. Practicing together yields many opportunities for inspiration and support, as we each journey on our own path. We encourage our students and staff to work together to make our community even better. We offer a community class on Sundays at 1:15pm taught by our wonderful teaching interns; any donations collected go directly to charity. We hold regular satsang for our community to come together and chant, meditate and participate in spiritual discussions. And we offer free community classes at locations near the studio. Nandi has worked with a number of non-profits contributing training, class time and financial support. 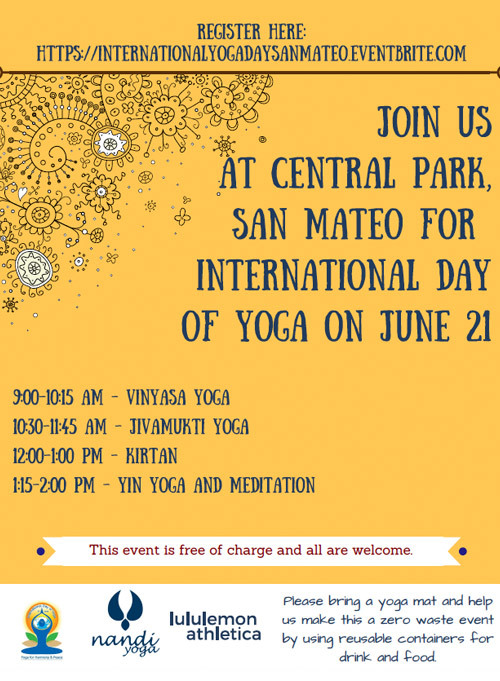 Organizations we have supported include Art of Yoga, Yoga Veteran’s Project, and the Himalayan Institute to name a few. If you are a Nandi student or a community member who wants to be involved we look forward to hearing from you, contact us today!